Looking to bring attention to the topic of mental health, the Mental Health Board is hosting the Husky Festival on Saturday Sept. 15 at the DAC. 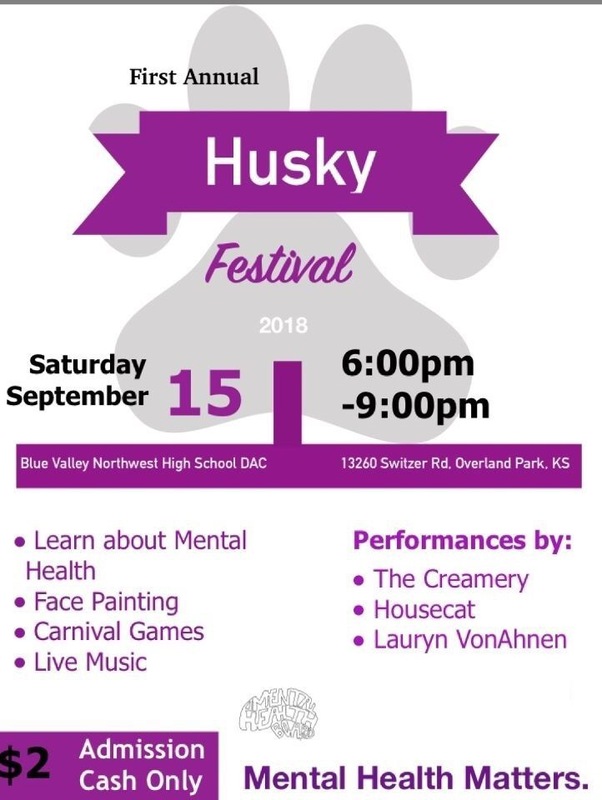 The BVNW Mental Health Board hosts the first edition of the Husky Festival on Saturday Sept. 15 at the DAC to promote mental health awareness. 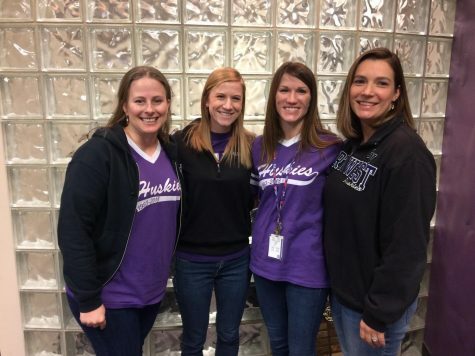 In the wake of two student deaths in the 2017-18 school year, the BVNW Mental Health Board planned the Husky Festival in order to promote Mental Health education. The festival is being held on Saturday Sept. 15 at the DAC from 6:00 p.m. to 9:00 p.m.
At the festival, there will be carnival games, face painting, a bake sale and live music. 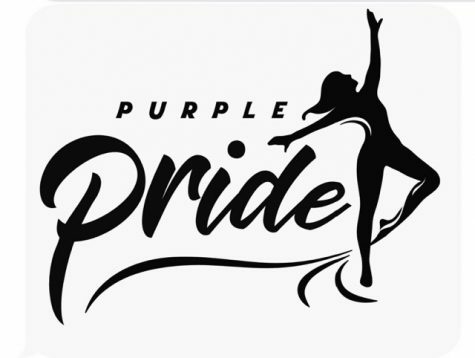 Also, the Mental Health Board will bring in juniors Lauryn VonAhnen and Watchman Whitworth to sing along with the Dazzlers and multiple BVNW band members to perform. 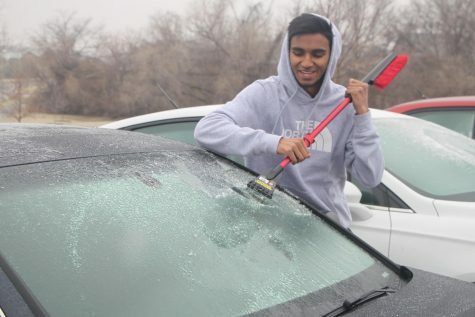 As one of the organizers of the event and a member of the Mental Health Board, Julia Boepple said it doesn’t matter what time students arrive, but to just pop in whenever. 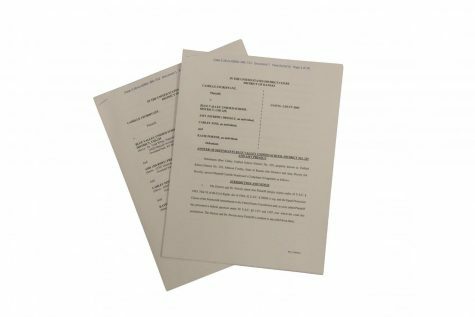 Striving to do more community outreach throughout the school year, there will be a two dollar cash admission fee in order to help fund future events put on by the Mental Health Board. 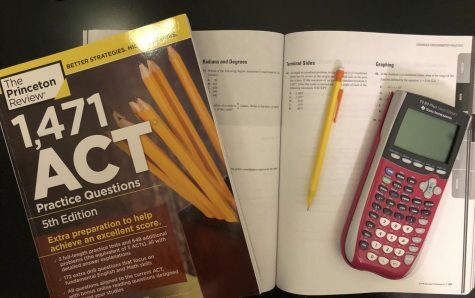 According to one of the Mental Health Board advisors, Sarah Derks, the admissions cost will go toward bringing in professional speakers to come in and talk to students later this year. Commenting on the little work she did to set up the event, Derks said she was really only involved in helping make the Mental Health Board’s dream a reality. 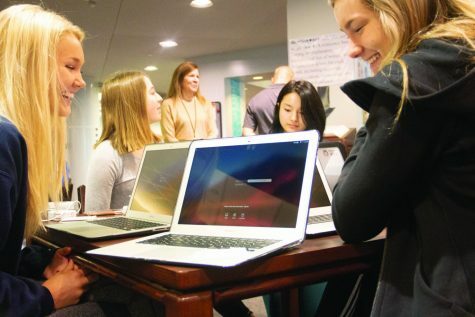 Recently at Blue Valley High School, students held the You Matter Festival, also organized to help bring attention to the growing mental health crisis. Mental Health Board member Travis King said while holding no prior knowledge about the event, using the You Matter Festival as a model will help the board make the Husky Festival more eccentric to the BVNW community. 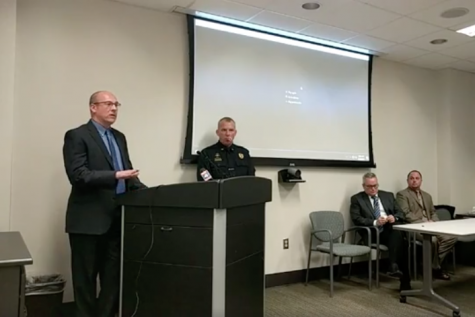 Although putting on the Husky Festival was a big task for the Mental Health Board, King said he’d like to continue the event and encourages everyone who is able to go.